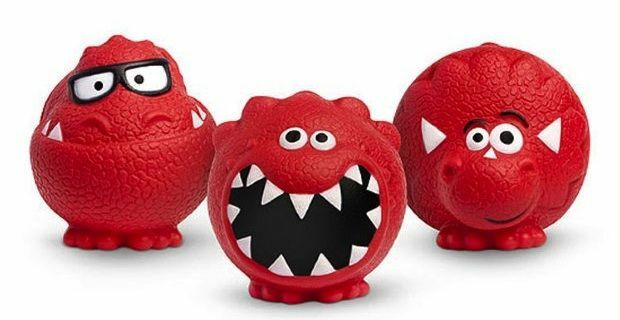 Comic Relief is celebrating its 25th anniversary and today’s Red Nose Day is chalk full of excitement and will be culminating with a long evening of comedy and entertainment for the entire family. The last Red Nose Day raised a fantastic £108,436,227 and hopefully this time there will be a new benchmark that will help continue transforming lives across the UK and Africa. The show kicks off at 7pm on BBC 1 and will be hosted by an array of celebrities from Michael McIntyre, Rob Brydon, John Bishop, Zoe Ball, Lenny Henry, Davina McCall, Jack Whitehall, Nick Grimshaw, Jonathan Ross, Dermot O’Leary, Claudia Winkleman, Alan Carr, David Walliams and Russell Brand who will all be alternating in hosting the television marathon. During the first hour you’ll see Rowan Atkinson donning a cassock and addressing the nation as the new Archbishop of Canterbury, Jessie J shaving off her trademark black bob and for the teenage girls in the family, One Direction will be performing the official Comic Relief single One Way or Another. Miranda Hart will be starring in a mini-episode of Call the Midwife as she reaches the end of her Mad March challenge and organizing Simon Cowell’s wedding with a unknown bride, and for Muppet fans, Miss Piggy will also getting a few more minutes of notoriety. The second hour will see a MasterChef cook-off between Jack Whitehall and Micky Flanagan, and Brendan O’Carroll from Mrs Brown’s Boys will also be making a first time appearance, and the second hour will see the return of Ricky Gervais, Slough’s most famous salesman, David Brent. And when Comic Relief continues on BB2 there will be Will Ferrell performing a special Anchorman sketch and even more comedy fun which will be interspersed with live performances by Birdy, Gary Lightbody, and Tom Odell. And if you're not exhausted from all the laughing and can last out till 1.30am, Radio 1 DJ Nick Grimshaw will be presenting some of the best sketches from the last 25 years of Comic Relief.